Phuck yes! My rife is comprete! I've died and gone to heaven. I want to see this so bad!! Where can i buy this when it comes out? i found the hetalia movie on amazon.com, its available on there right now i think. Blah damn you funimation i can't view it! I was giggling the whole time. and my computer almost fell over so I gasped and got hair stuck in my throat. 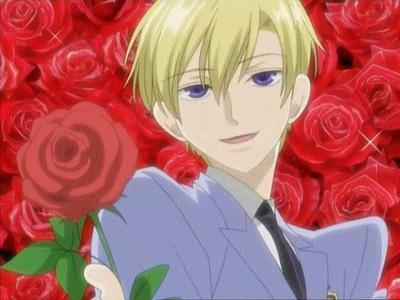 In the Dub of Ouran Host Club, the voice of Tamaki voiced which character in Hetalia? Yo ho ho, Tra la la!